And, tired with winter-blust'ring sleeps. And ev'ry sadness, but despair. Ah! Chloe, when, my charming fair? Scythia = the old name for the Russian steppe, it was a byword for cold. 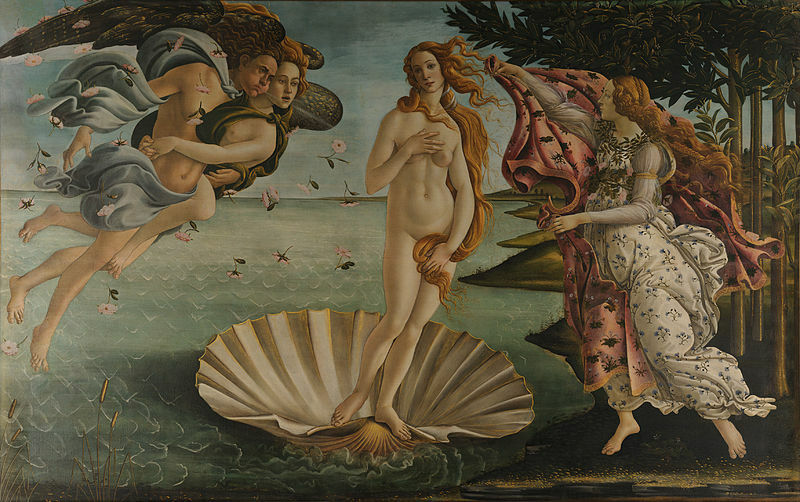 The Queen of Love = the goddess Venus who rose from the sea, as in Boticelli's painting. Rabbits rot, rabbits cold, rabbits new, rabbits old, rabbits tender, rabbits tough, rabbits I've had enough. Have a nice month everybody! Just for fun:- I am (very) distantly related to the Winstanley family through my maternal grandmother. 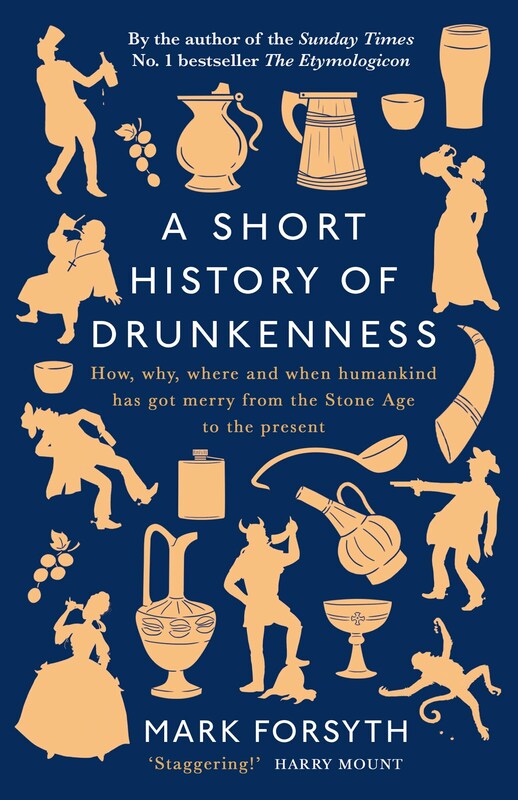 That includes todays featured author, Henry the lighthouse builder and William the 'Saviour of Christmas' known for writing rather inaccurate histories and very bad poetry. Fun having mad relatives isn't it! Ah, yet April is the cruelest month. Thought it's possibly March now, since Eliot's day.